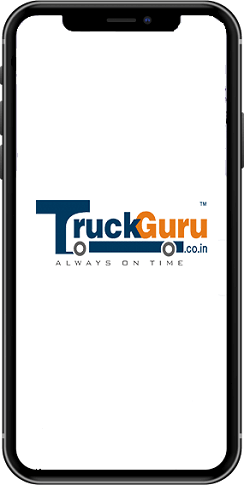 You know that shifting your office is fun these days with TruckGuru. We are going to take all your troubles when it comes to shifting your office location. Packers and movers in Ahmedabad help you to move things with professional assistance. Our corporate office comes back with all kind of small and large carriers that allows sufficient transportation and requirement of moving office items without damage. We take high pride in being the most sought after packers and movers in Ahmedabad. 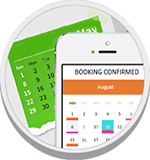 We conjointly assign a passionate move organizer for each client through the relocation or shifting. Moving your workplace is fun with TruckGuru. If you're trying to find packers and movers in Ahmedabad for home relocation or office relocation shortly call 7202045678.